Our out of town participants are starting to register for the 2014 event! If anyone needs help with their travel arrangements make sure to book through the event travel and concierge partner Marathon Travel Packages! They can answer any questions you have and make group accommodations for hotel, airfare, shuttles, rental car, etc! 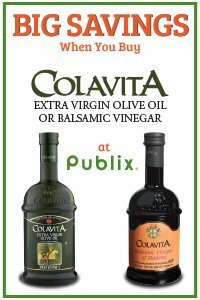 Welcome our new Sponsor Colavita Olive Oil! 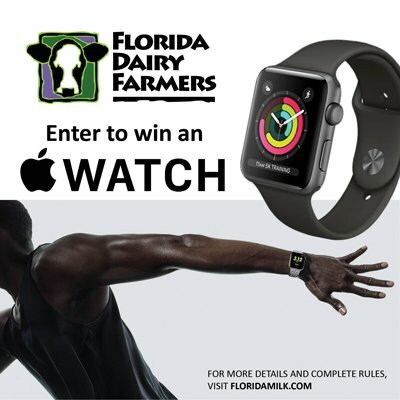 Mission Foods joins the Publix® Fort Lauderdale A1A Marathon! A1A Marathon Winner of the Best Medal in North America in 2013!